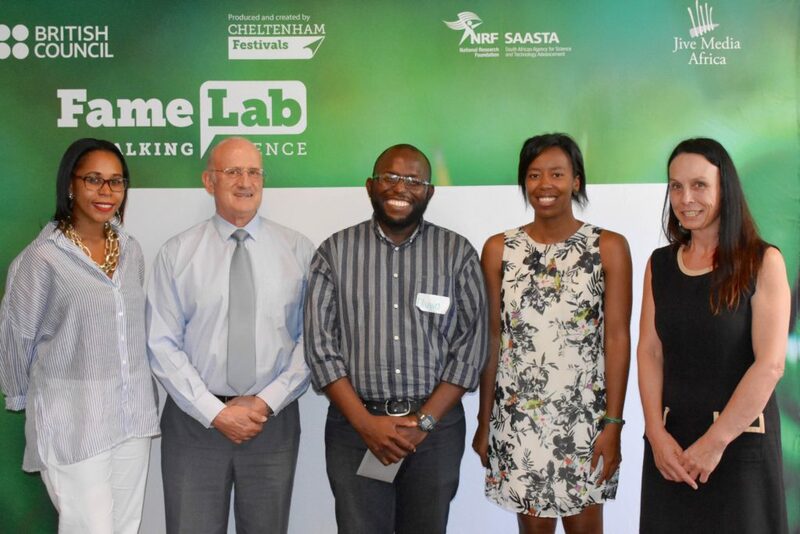 It’s the first time the University of the Free State (UFS) and the Central University of Technology (CUT) took part in FameLab SA. 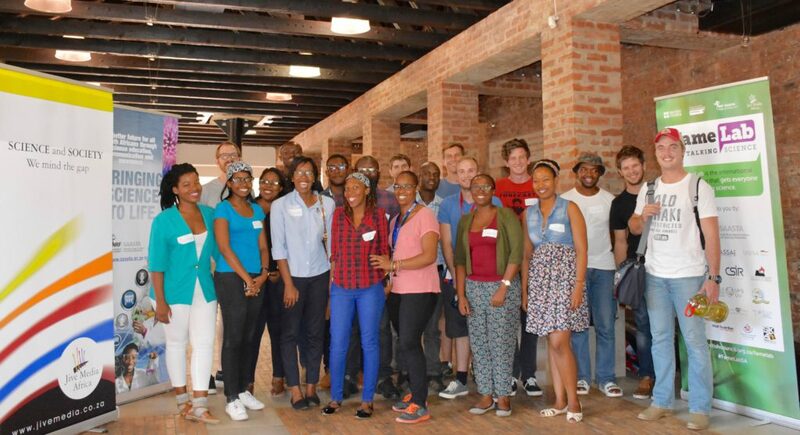 Jive Media Africa trained the participants in communication and media skills the day before the heat, held at Centenary Complex on the UFS campus in Bloemfontein. Oluwasegun Kuloyo from UFS and Zanele Matsane from CUT won the jointly-hosted heat! Oluwa is researching a common yeast that lives in the human body, Candida albicans. In healthy people, it is not harmful, but it becomes dangerous in HIV and cancer sufferers. Oluwa’s research aims to find a drug-free method of treating the Candida. Zanele is studying Supply Chain Management in the South African construction industry. She is focussing on building relationships and collaborative practices that can be implemented on any site and which will contribute to reducing costs and increasing efficiency. 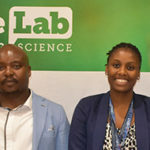 Jive will be tweeting live from the semi-finals, follow @JiveMediaAfrica and tweet us with the hashtag #FameLabSA to show your support for Oluwa and Zanele! 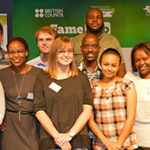 Jive Media Africa is proud to work with young South African researchers and scientists to improve their communication and media skills.